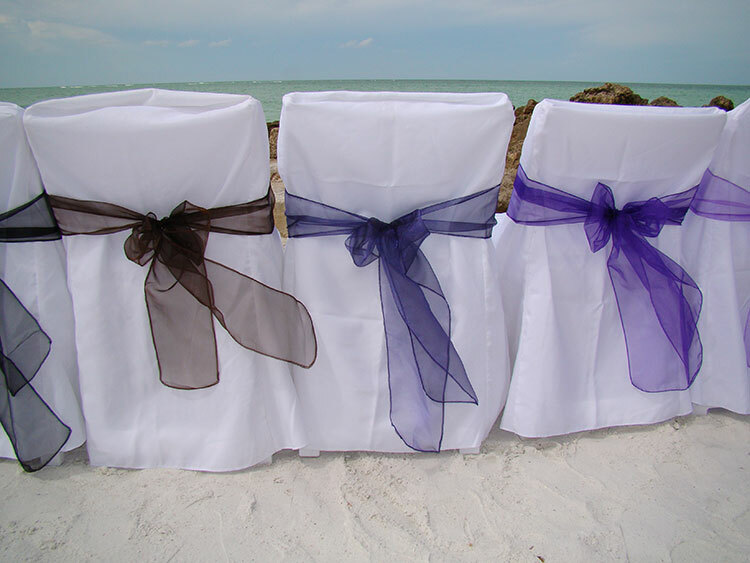 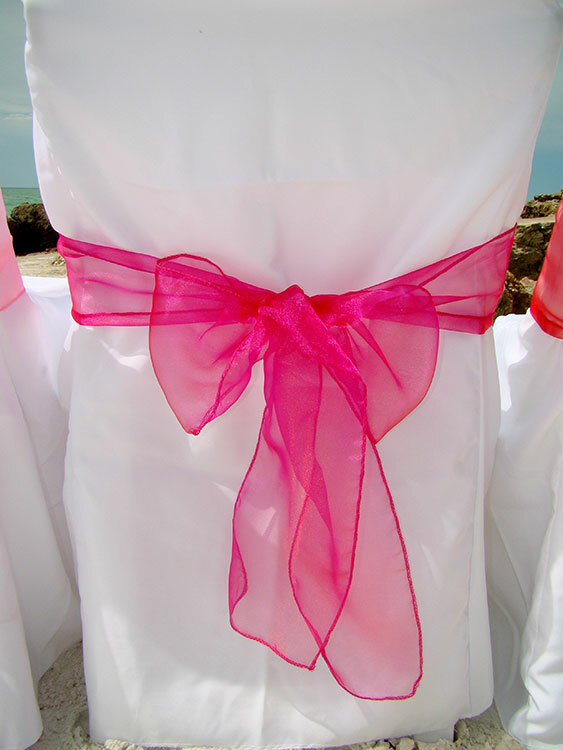 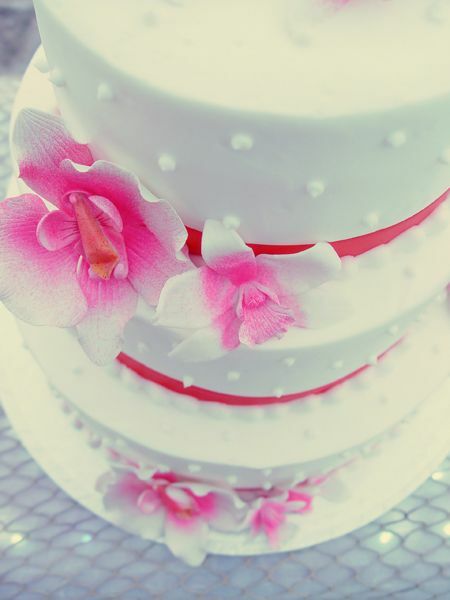 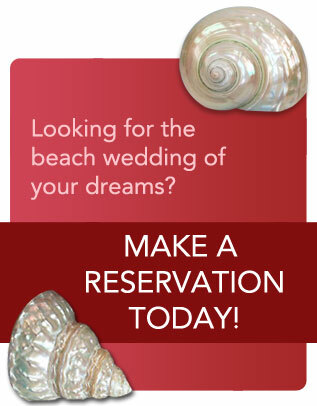 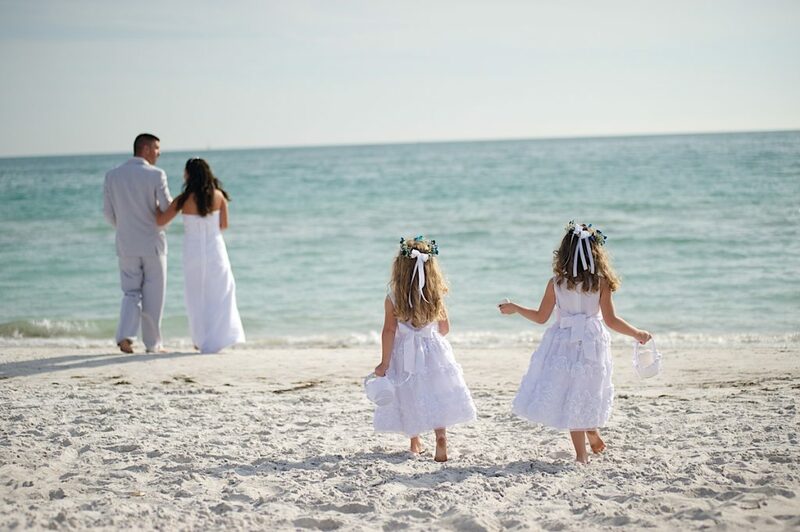 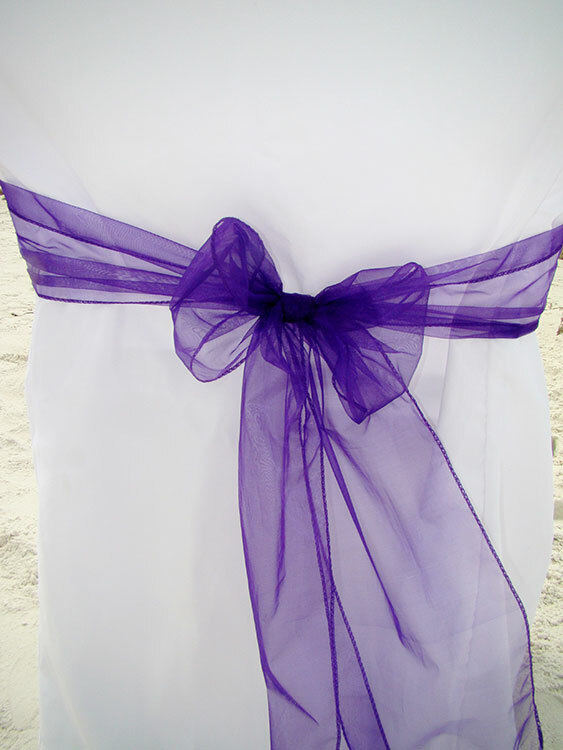 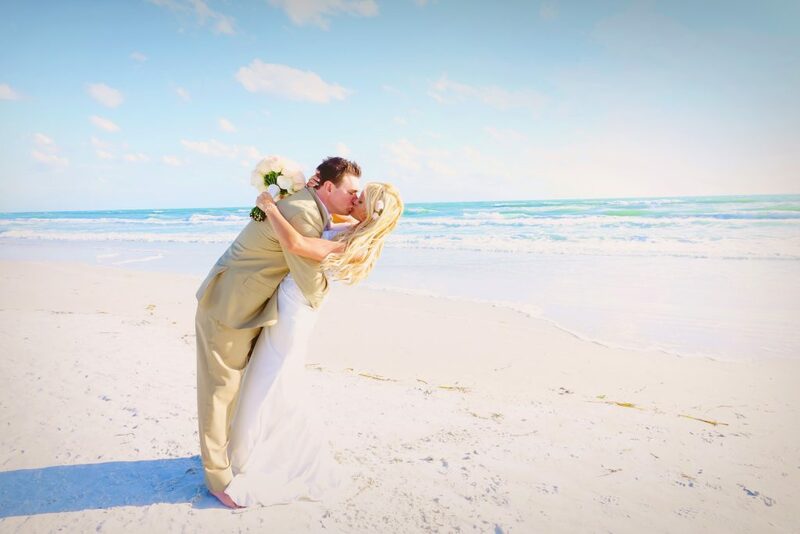 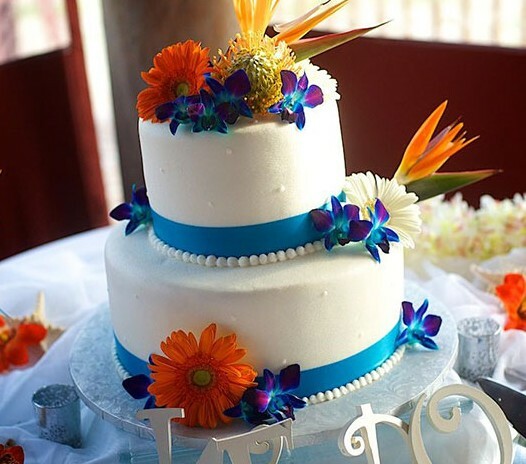 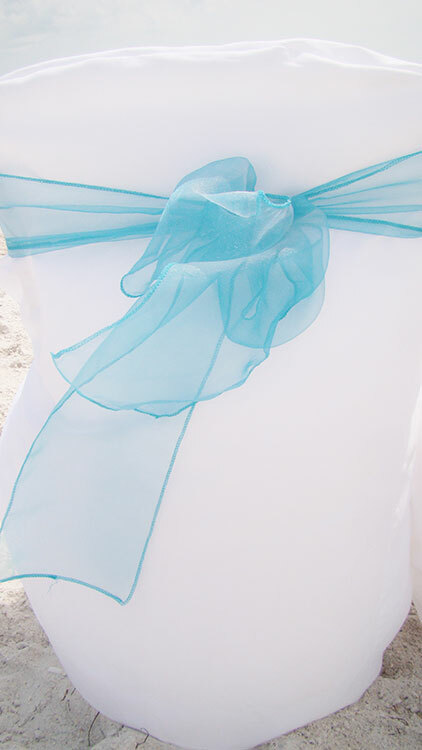 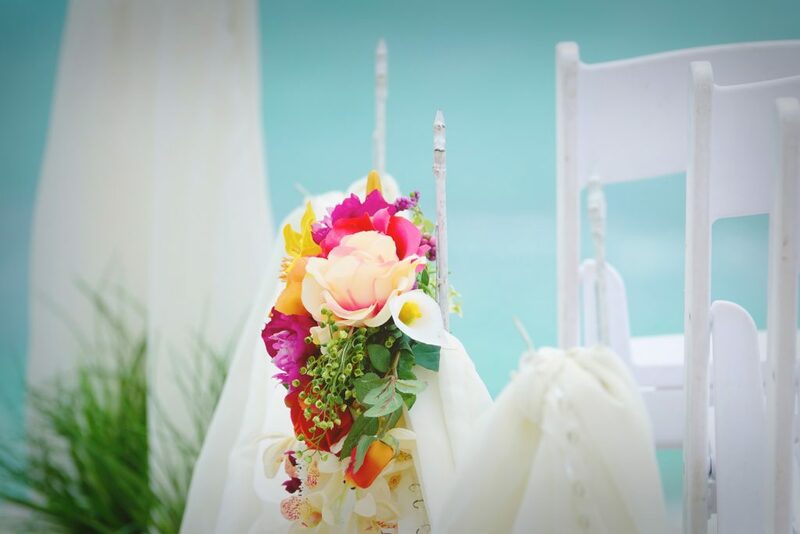 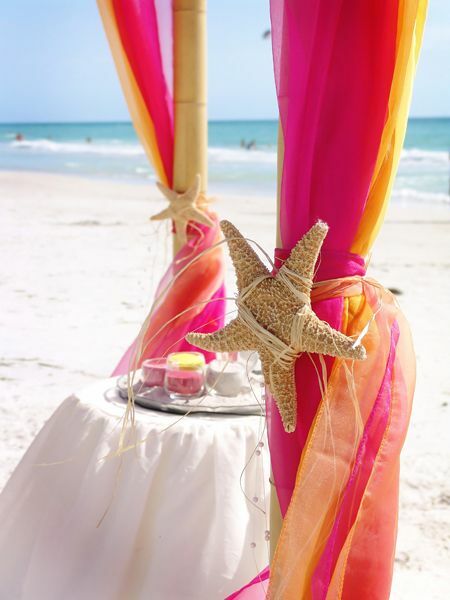 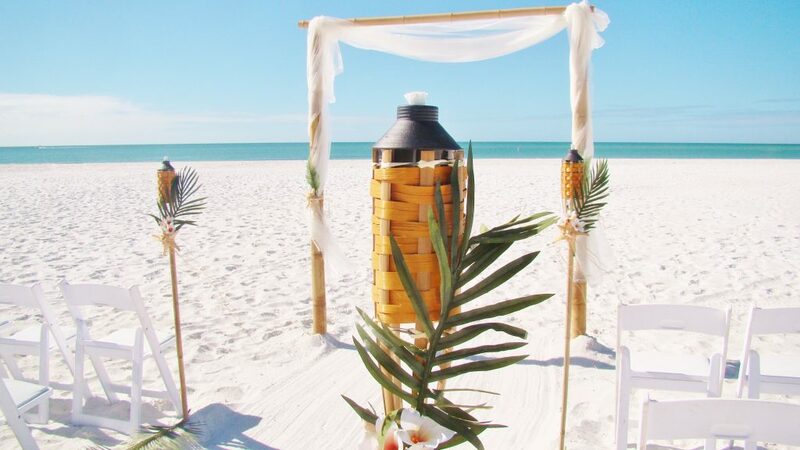 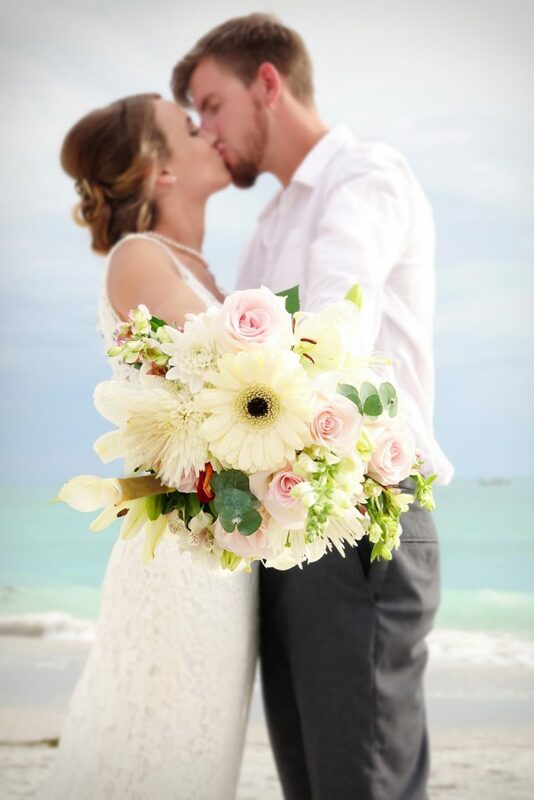 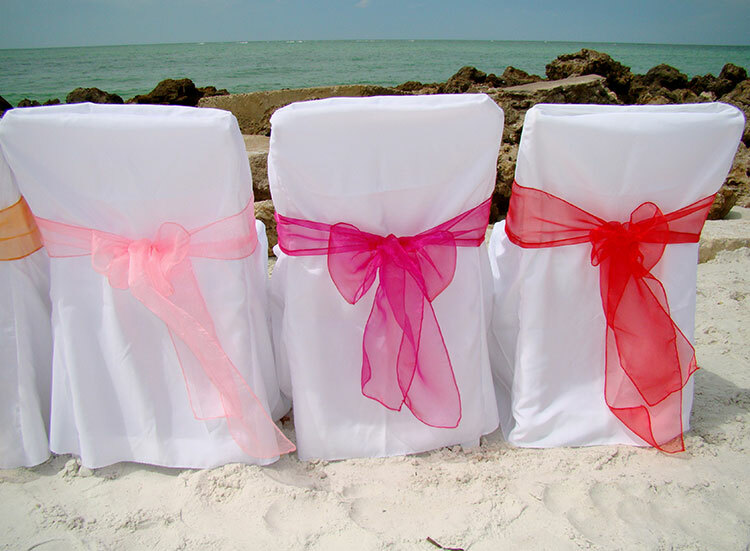 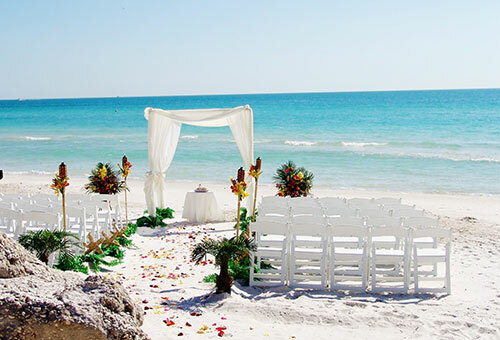 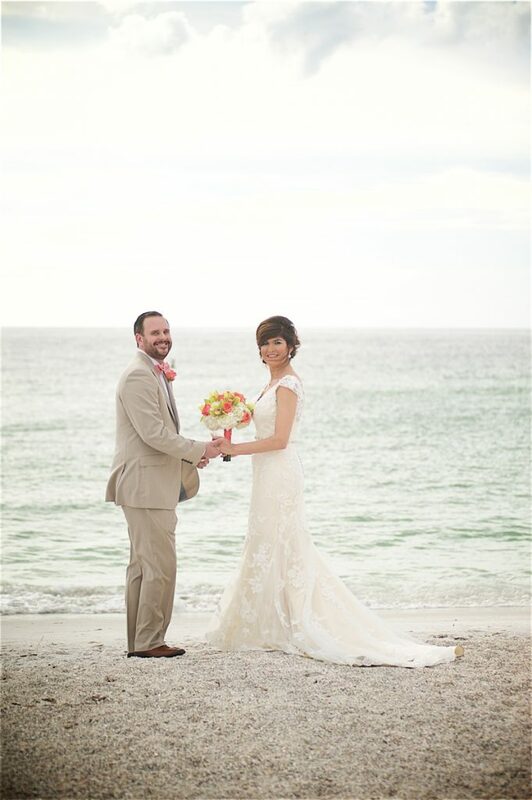 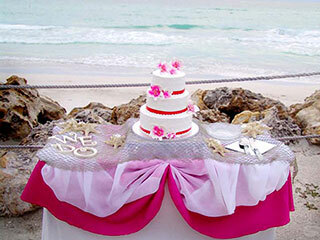 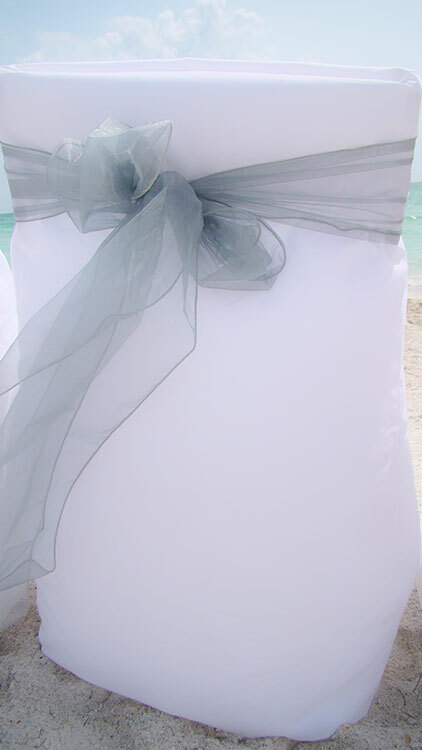 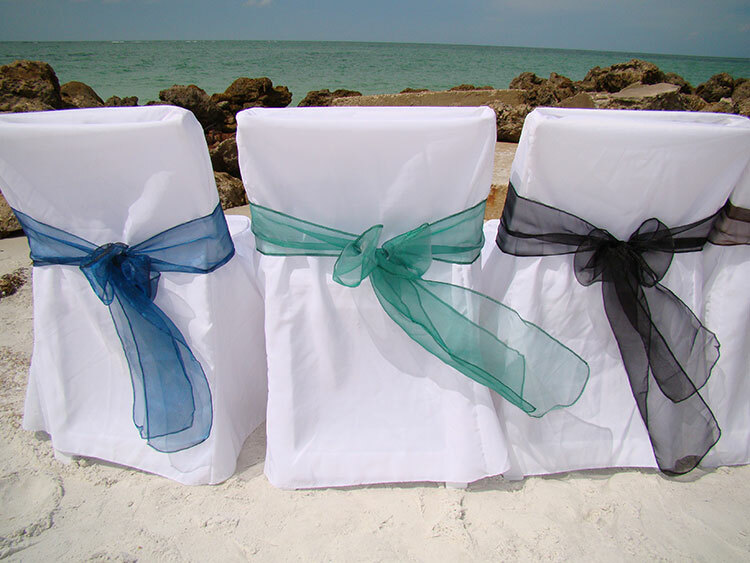 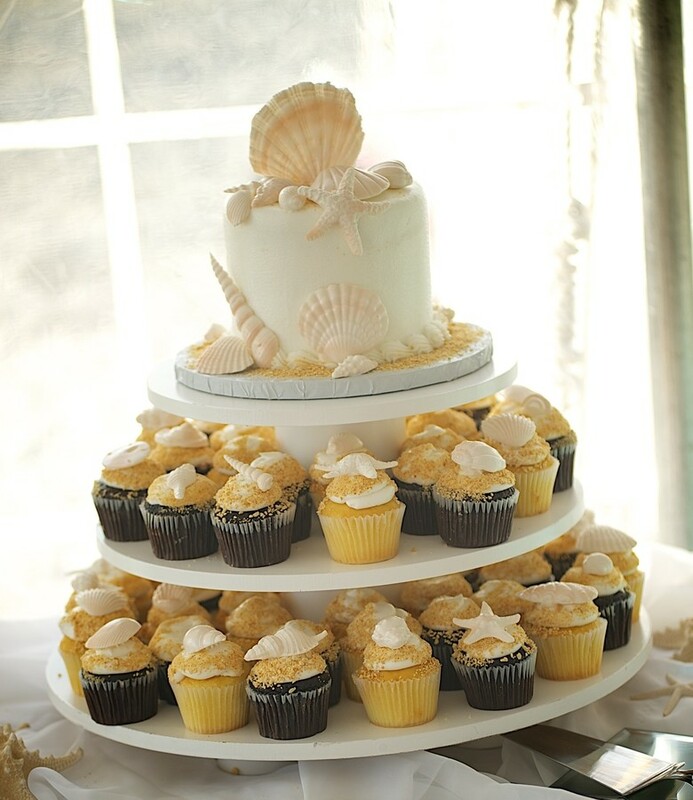 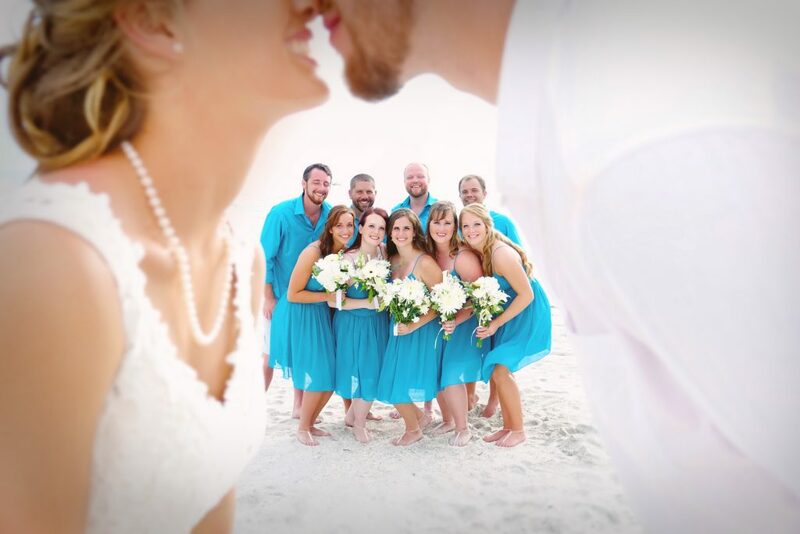 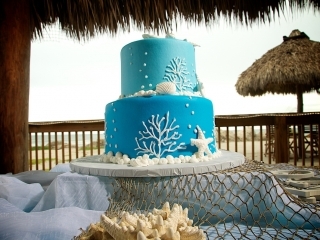 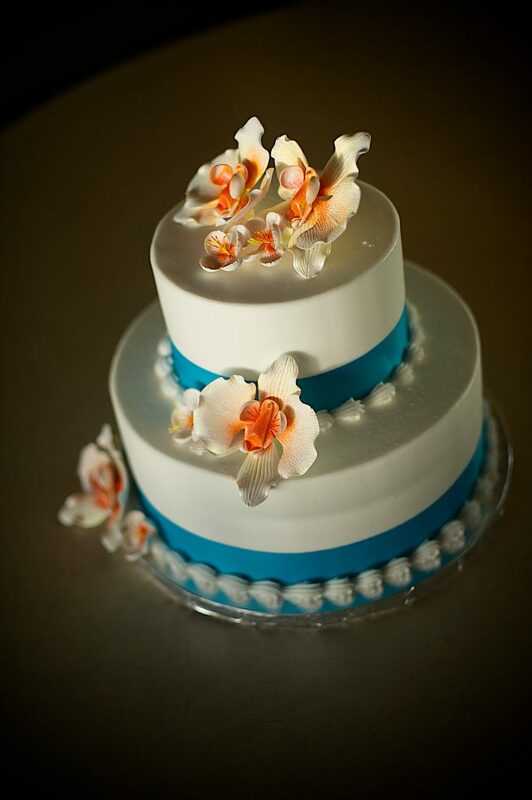 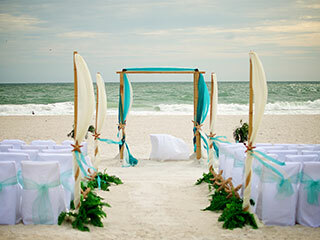 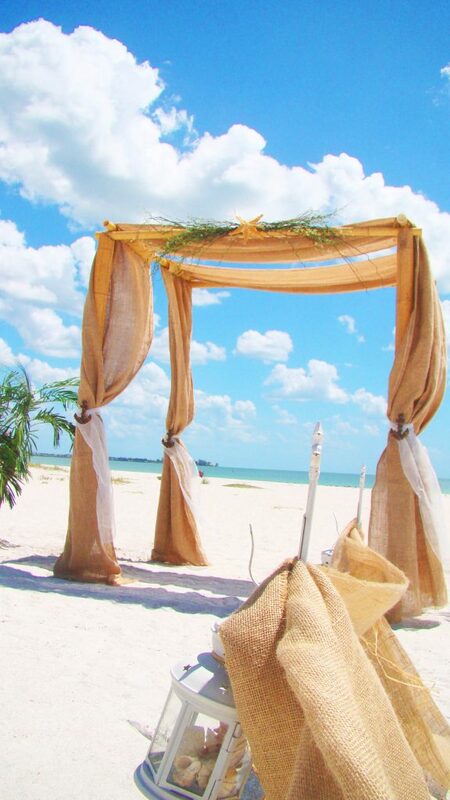 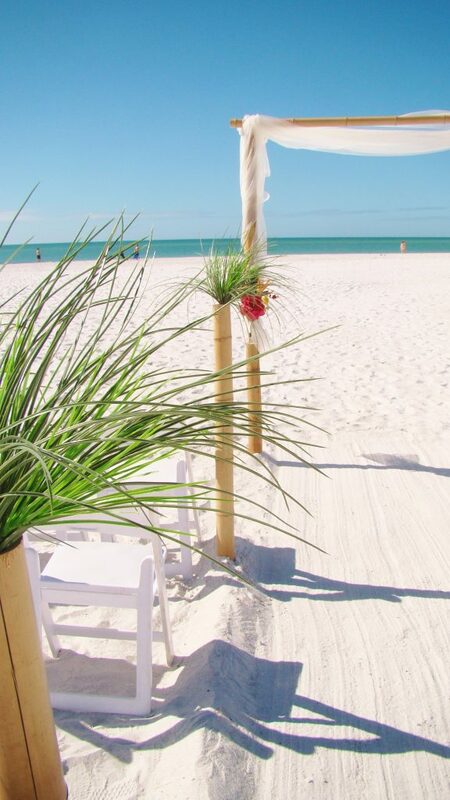 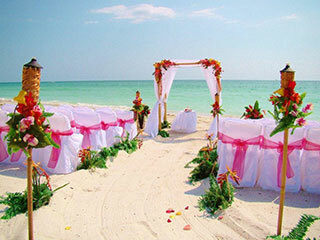 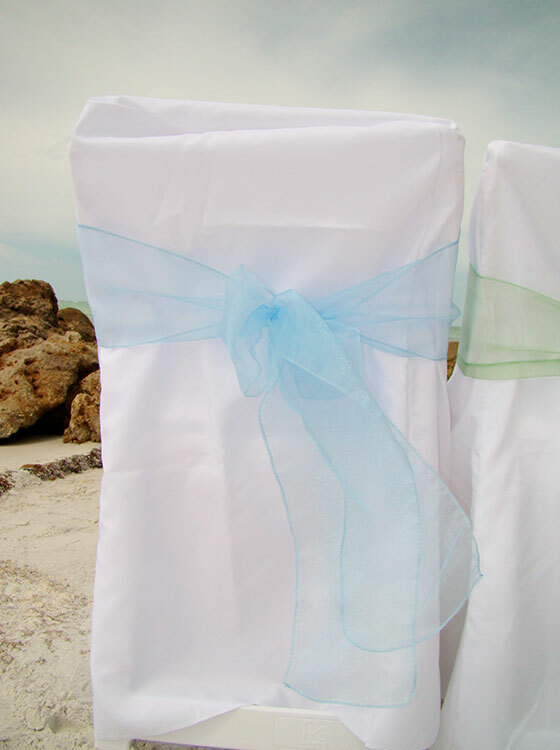 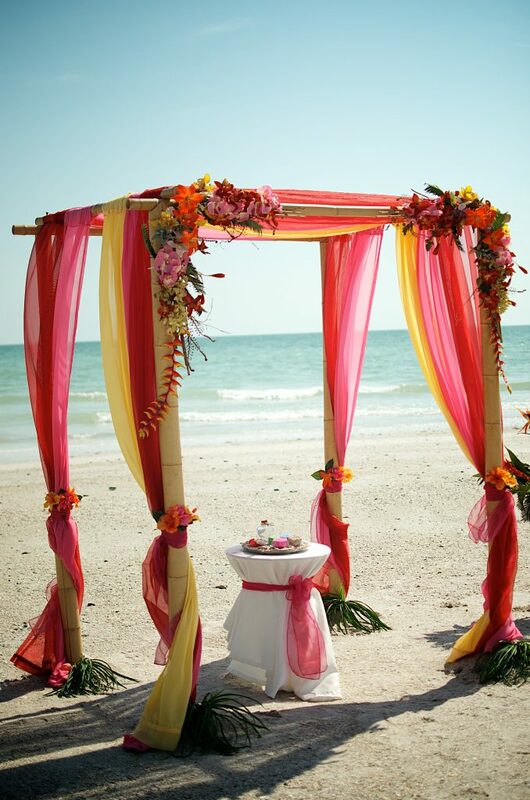 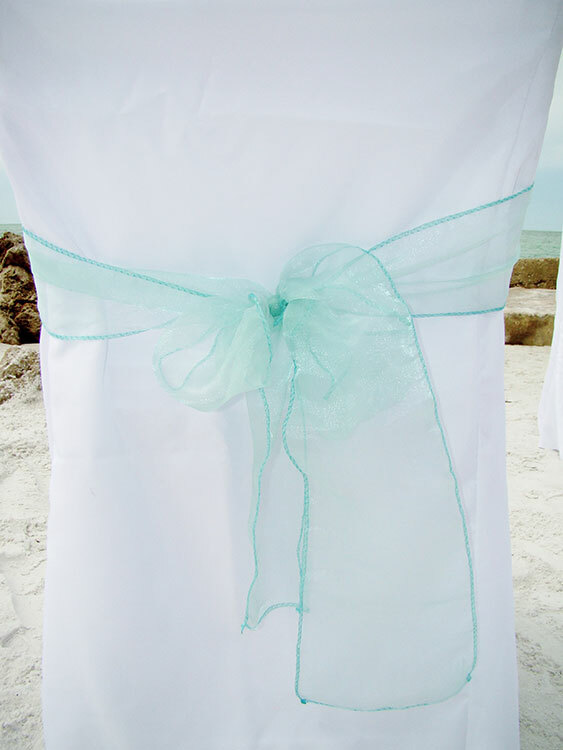 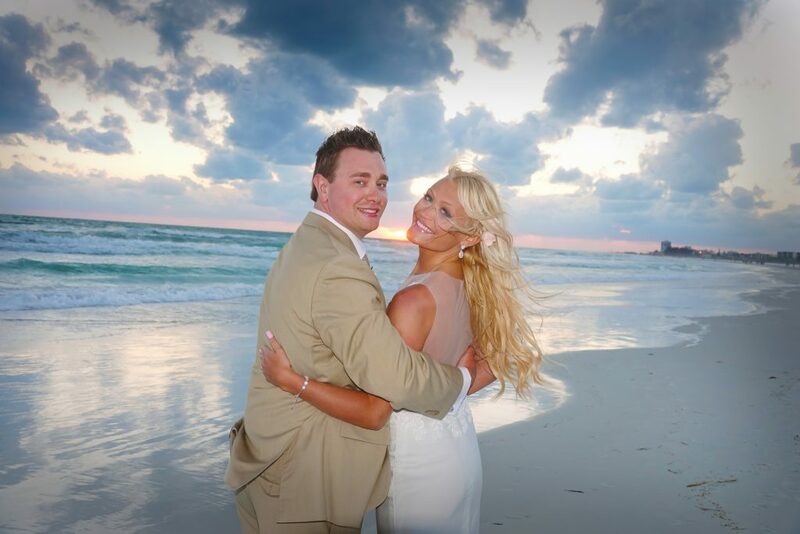 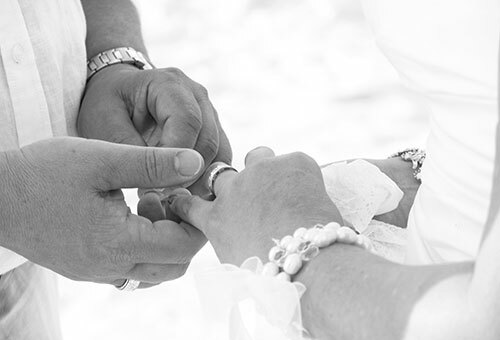 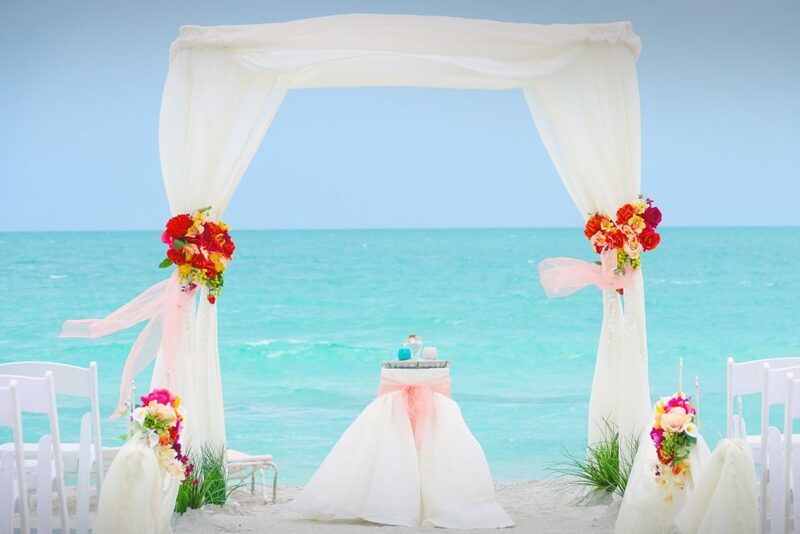 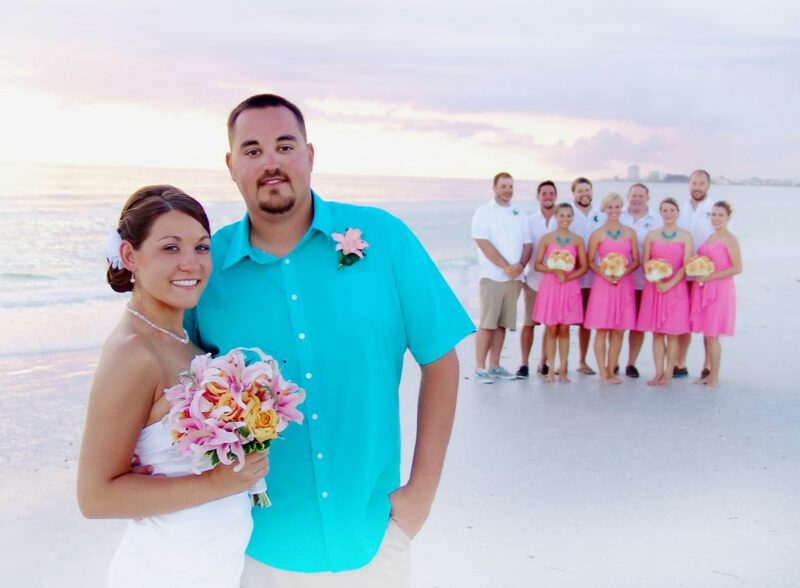 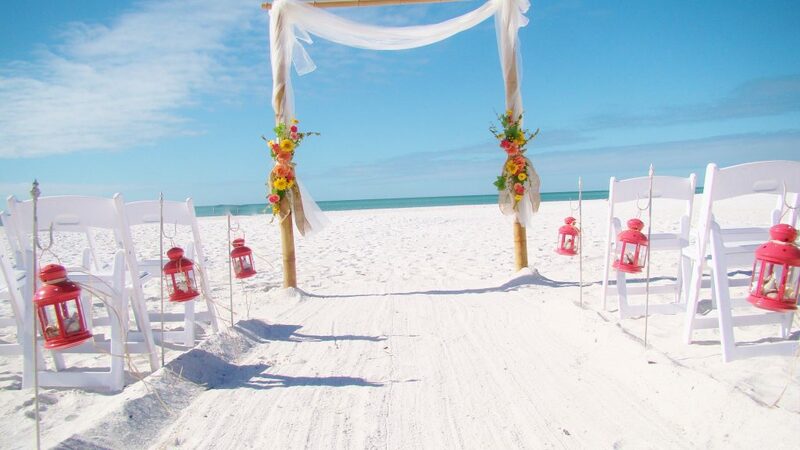 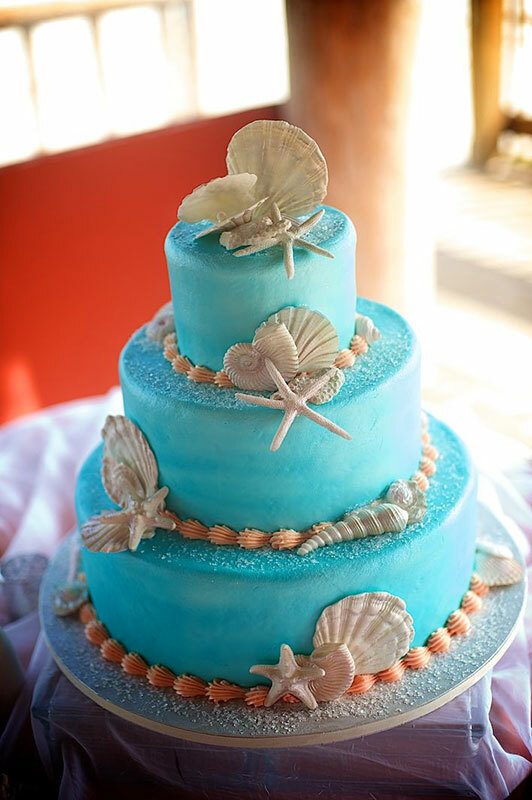 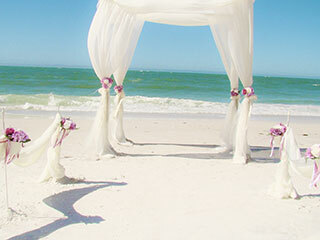 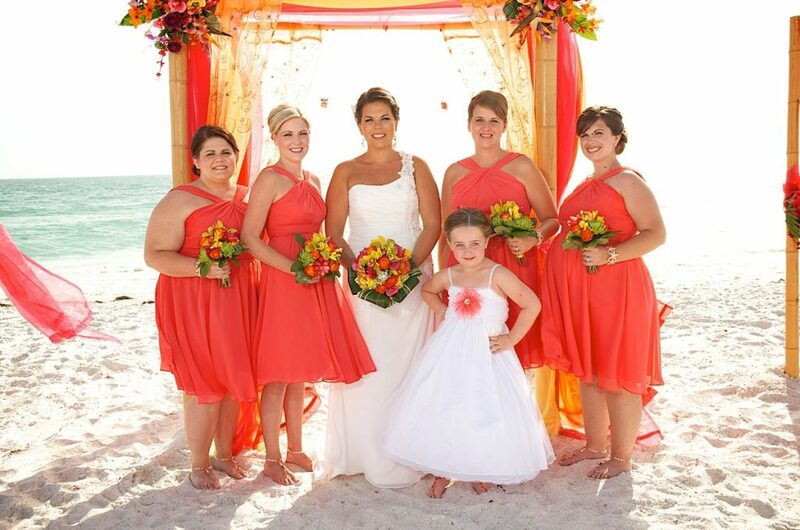 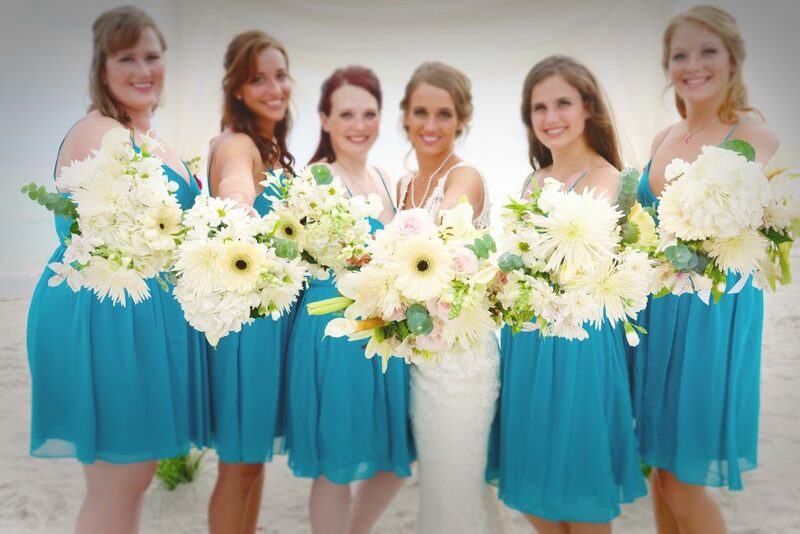 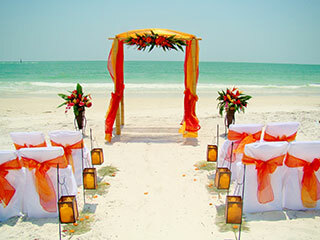 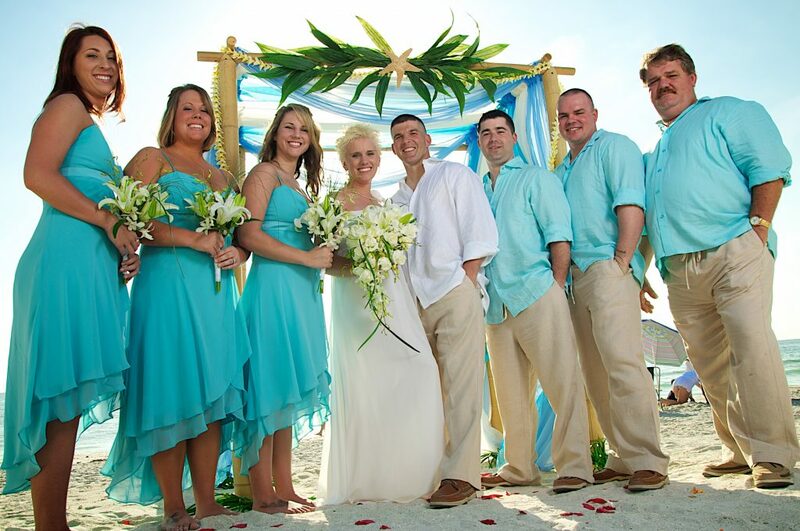 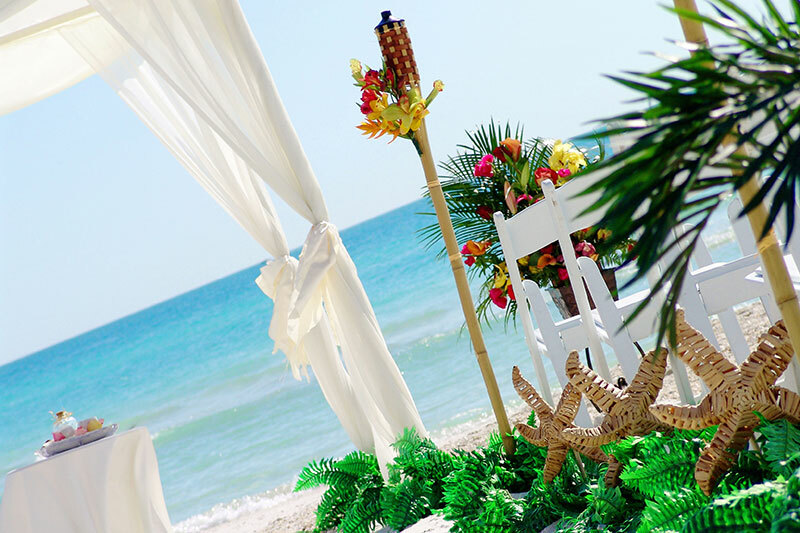 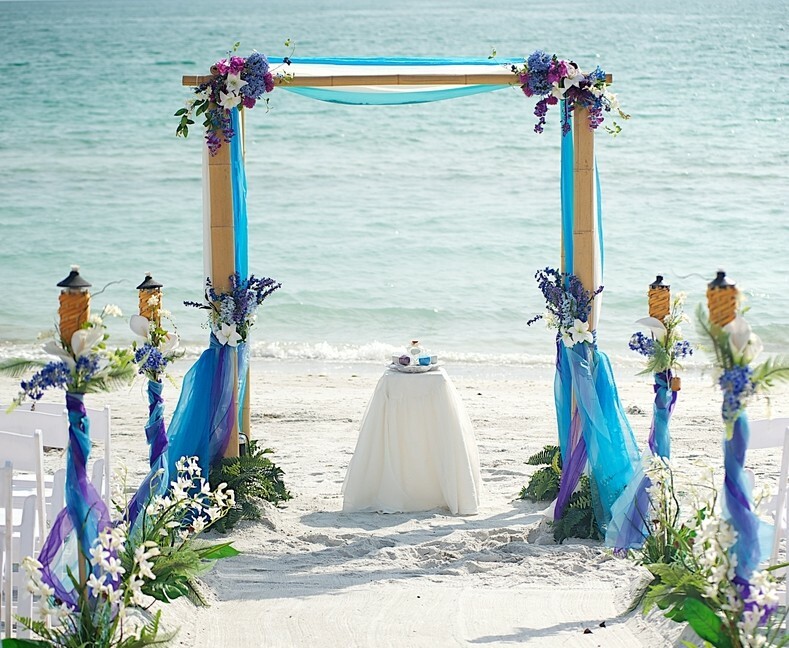 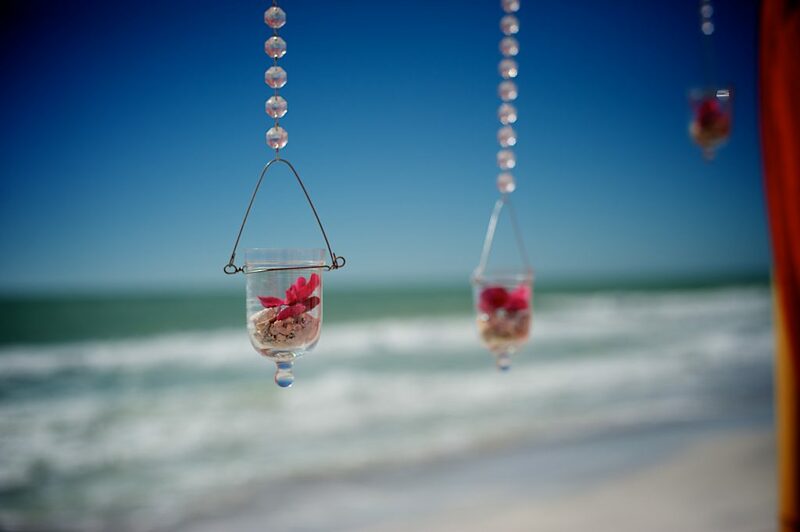 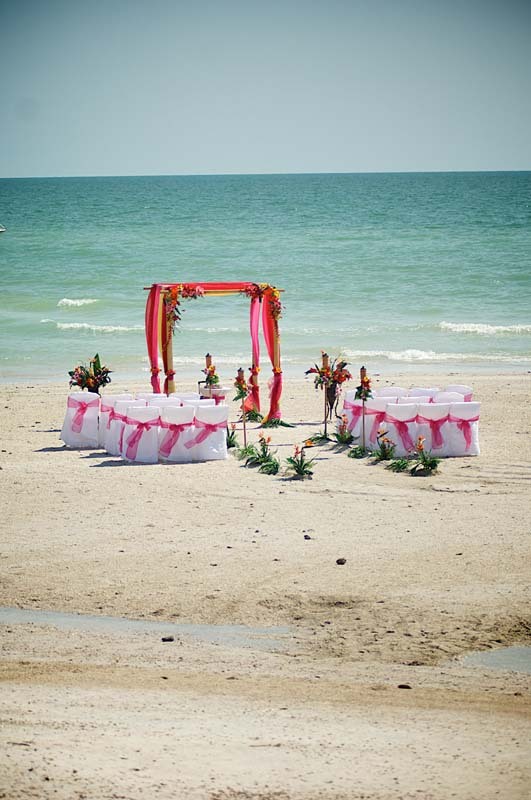 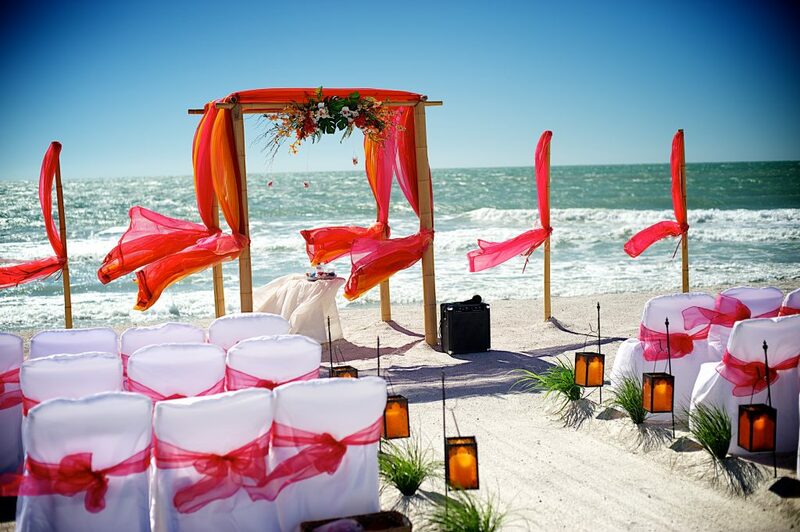 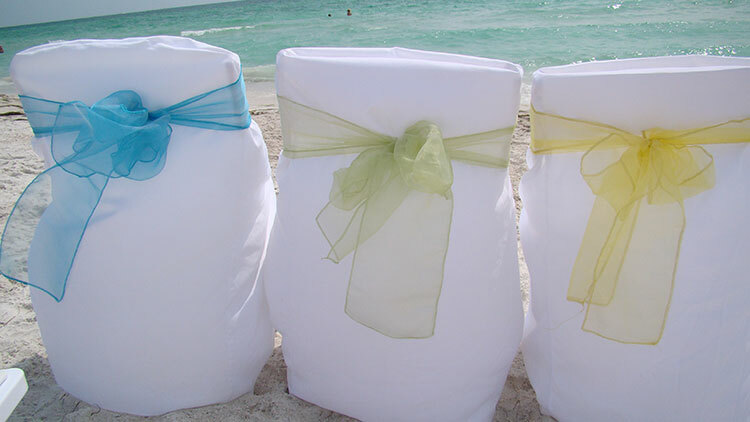 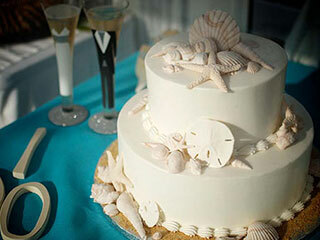 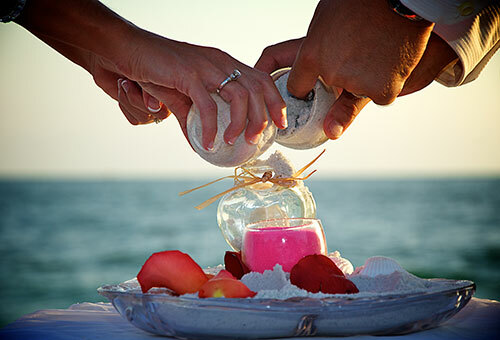 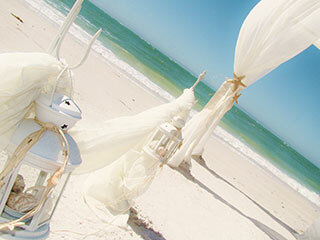 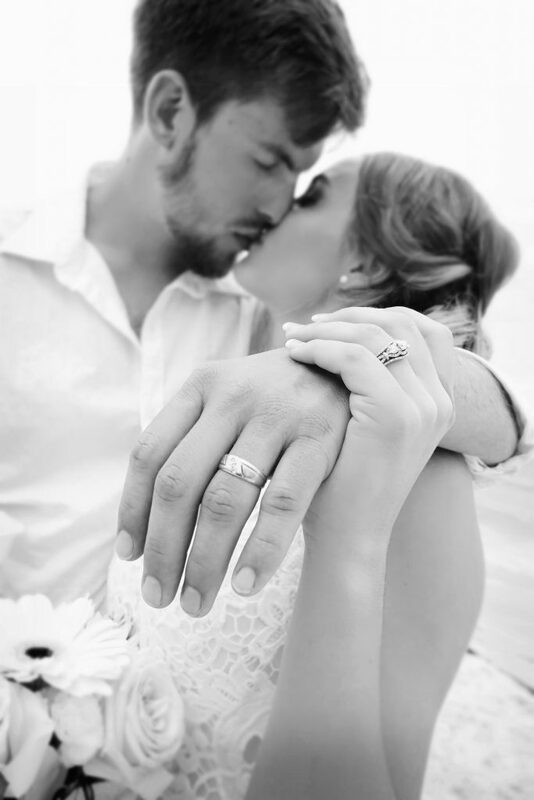 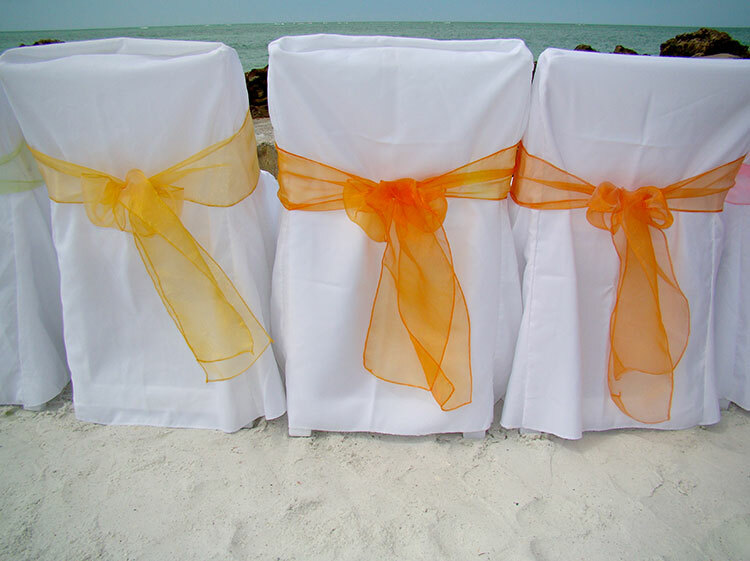 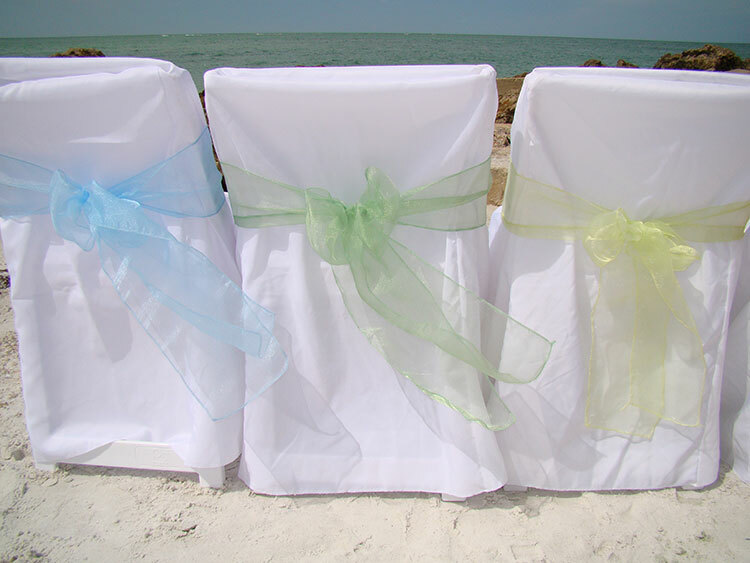 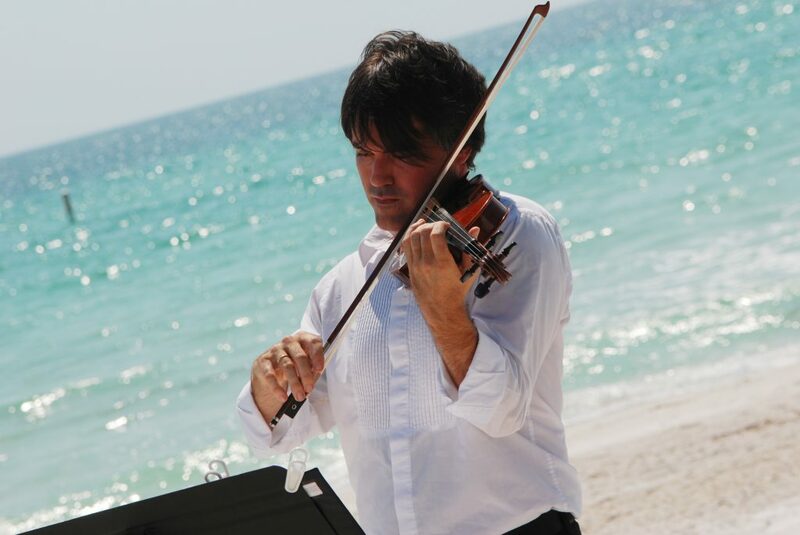 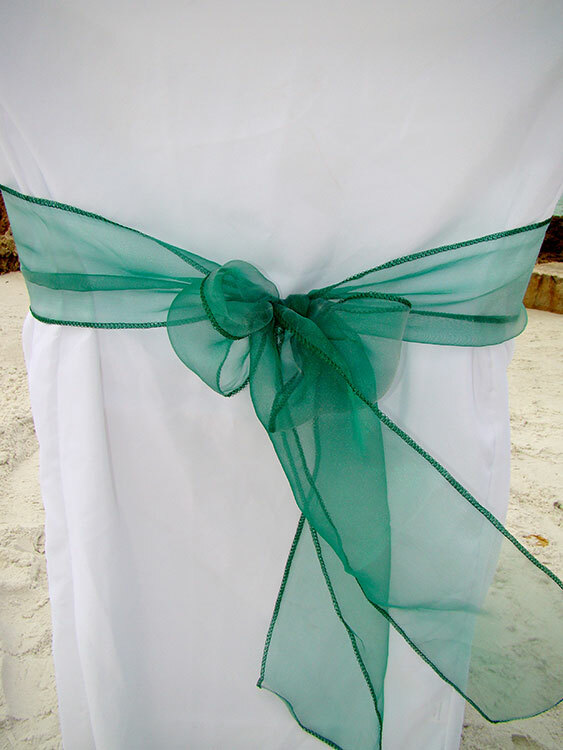 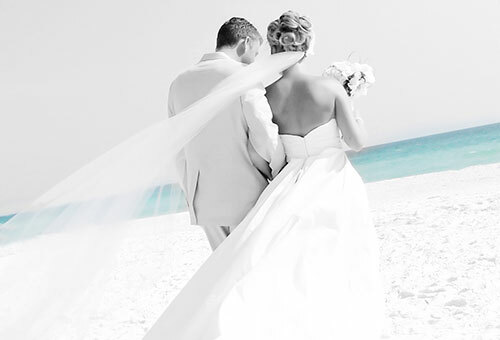 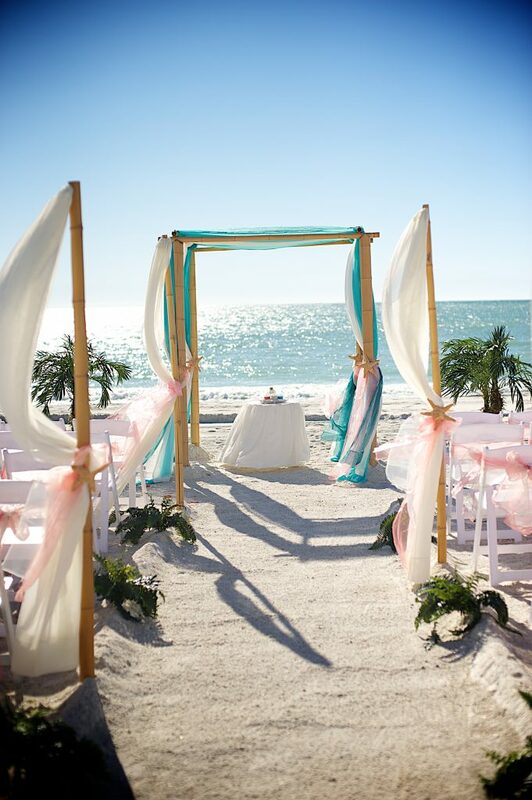 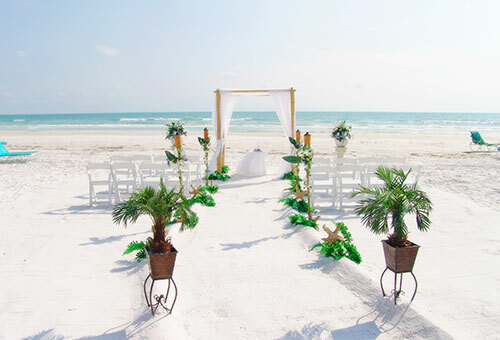 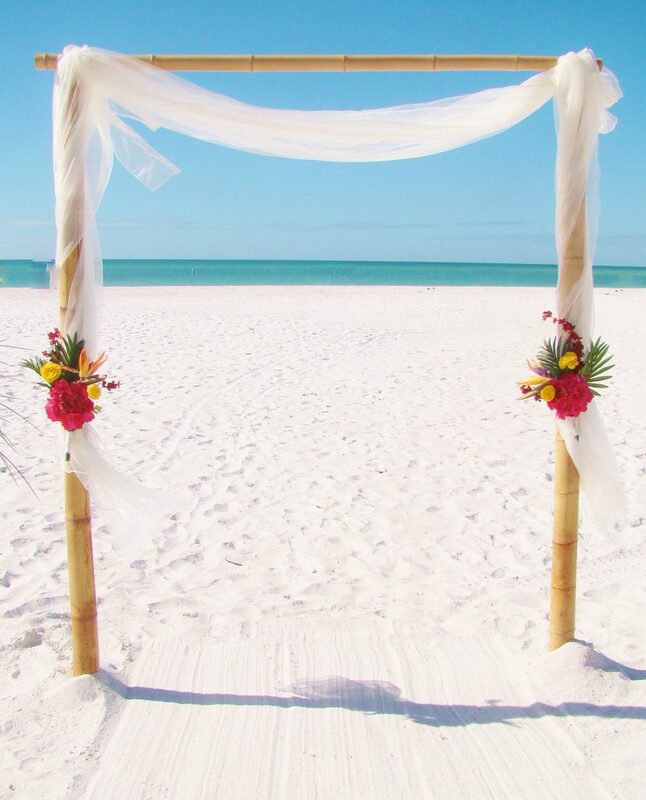 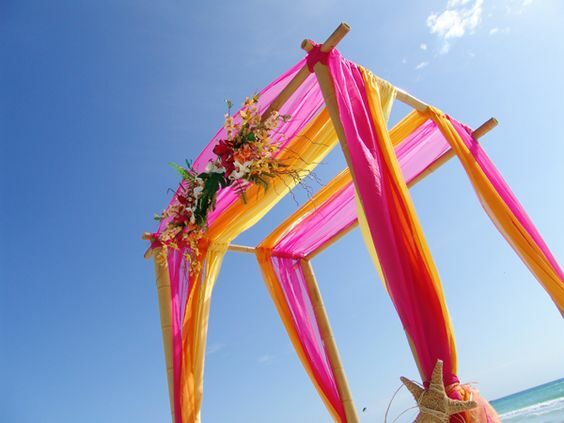 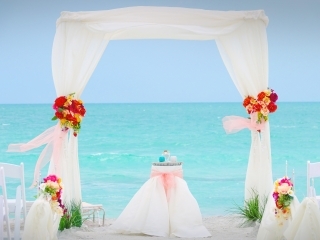 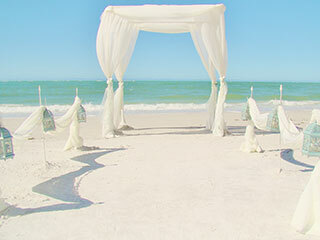 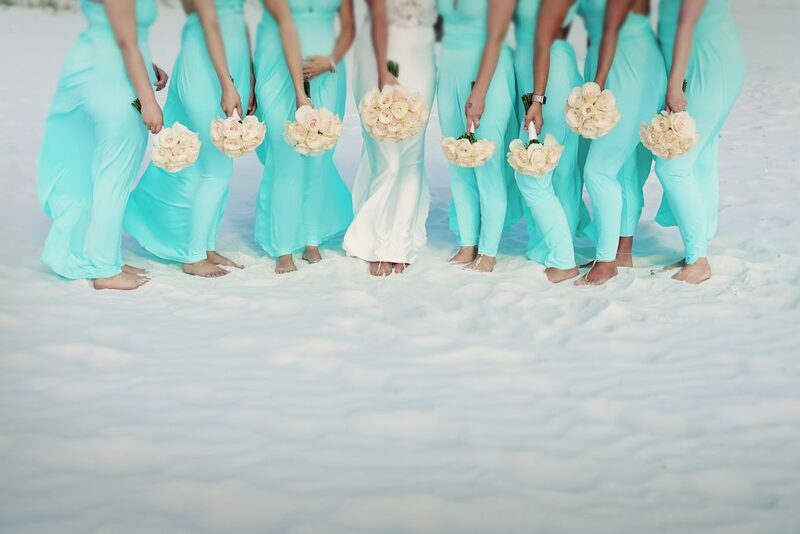 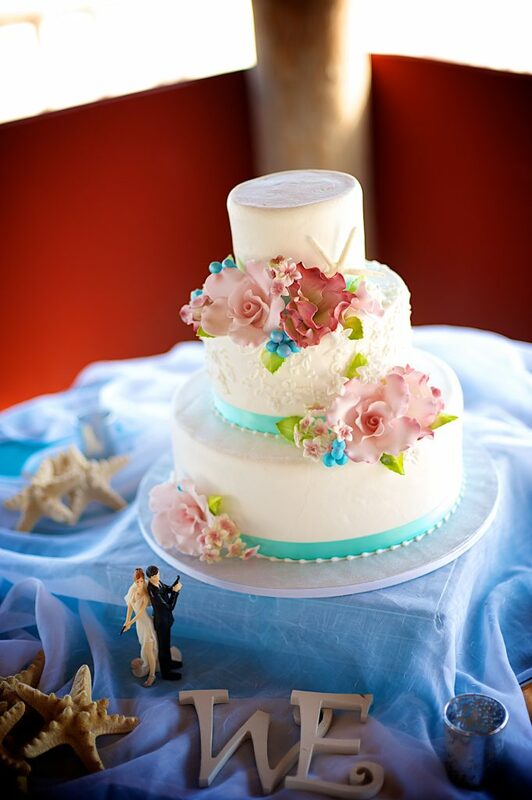 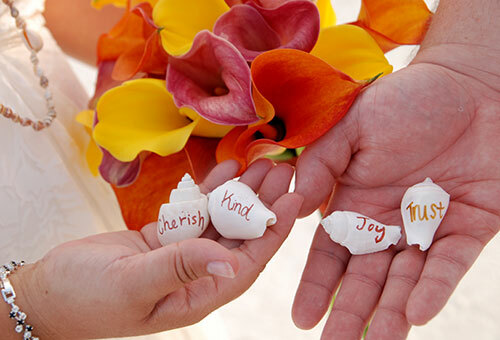 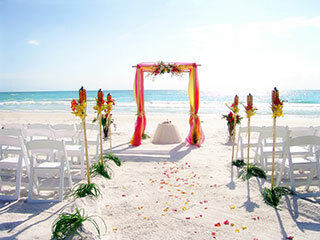 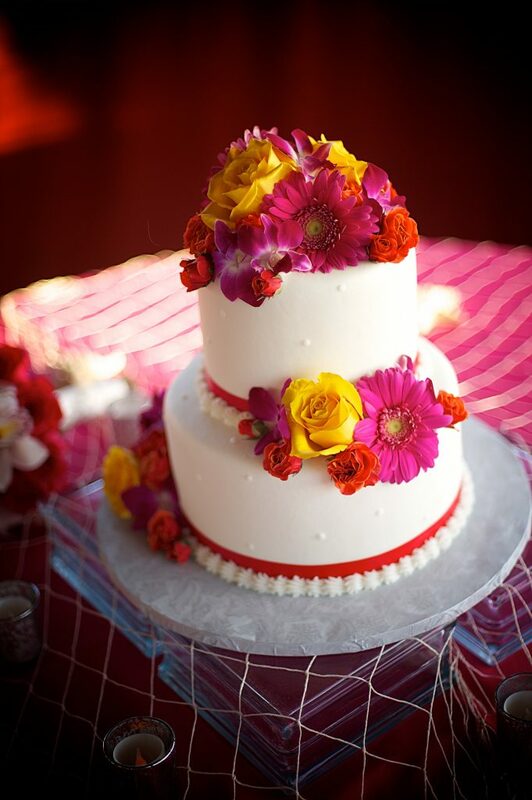 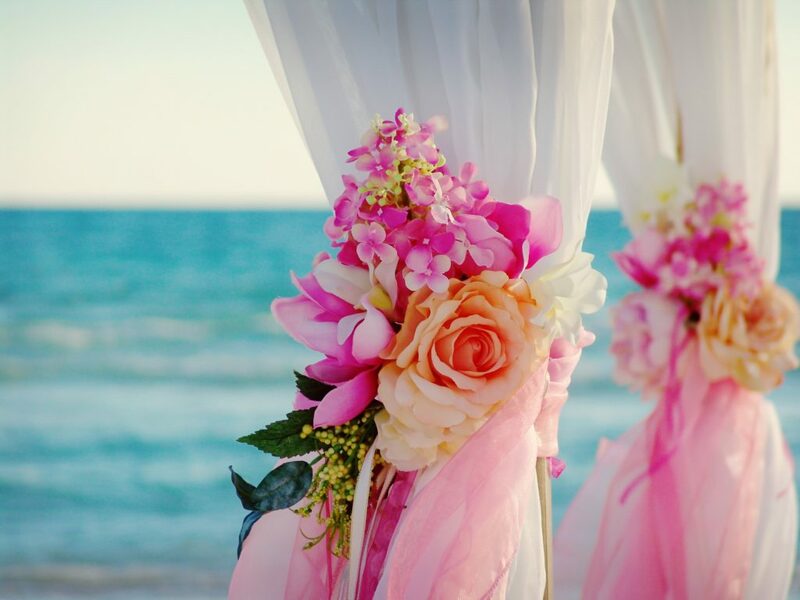 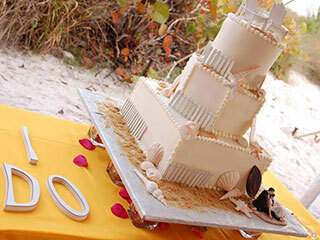 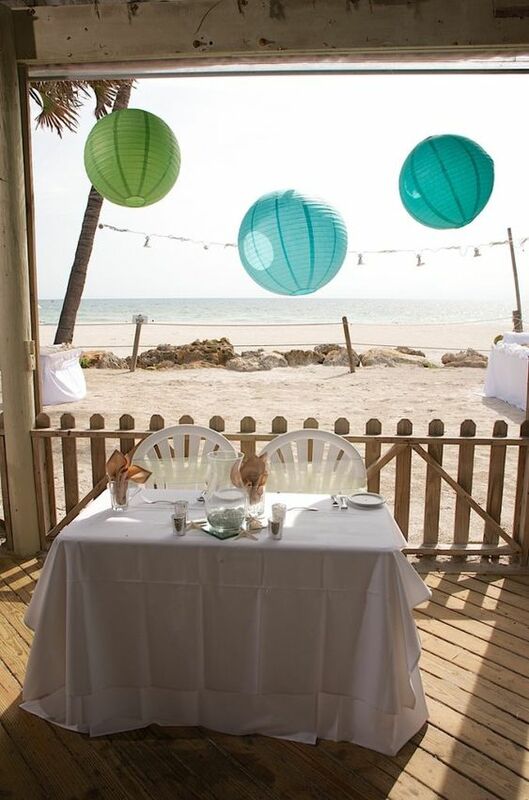 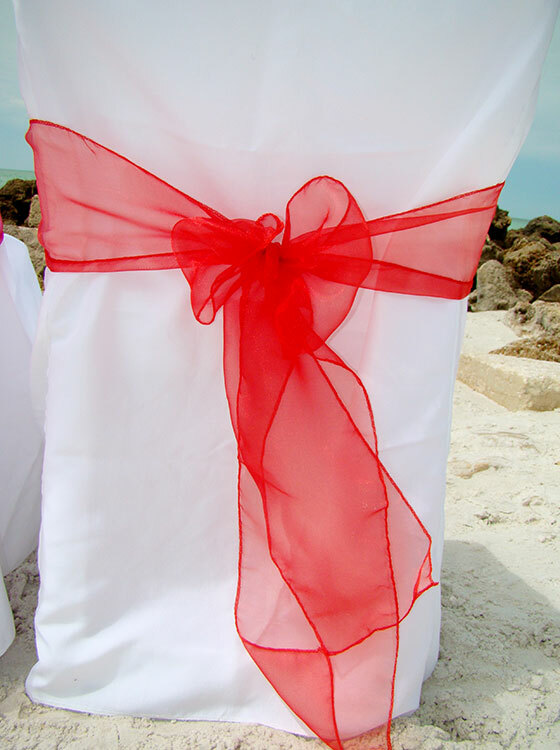 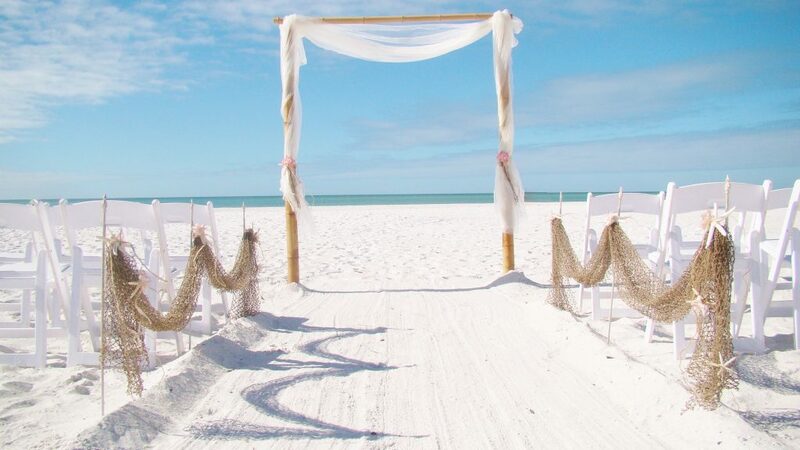 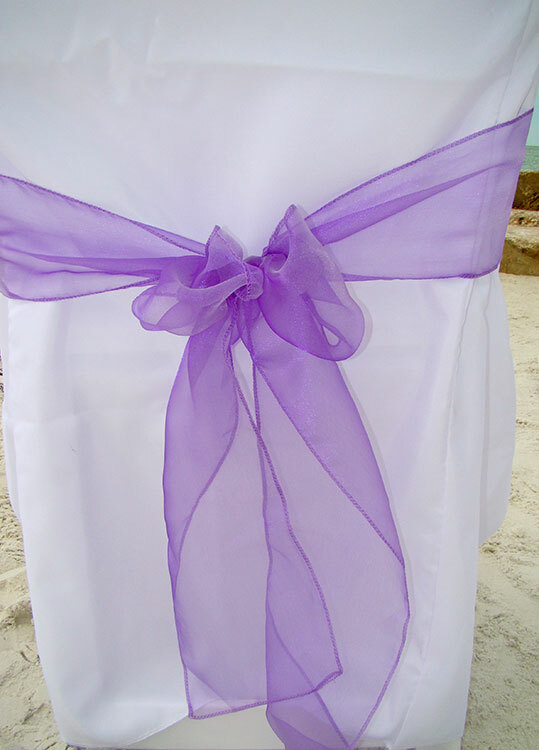 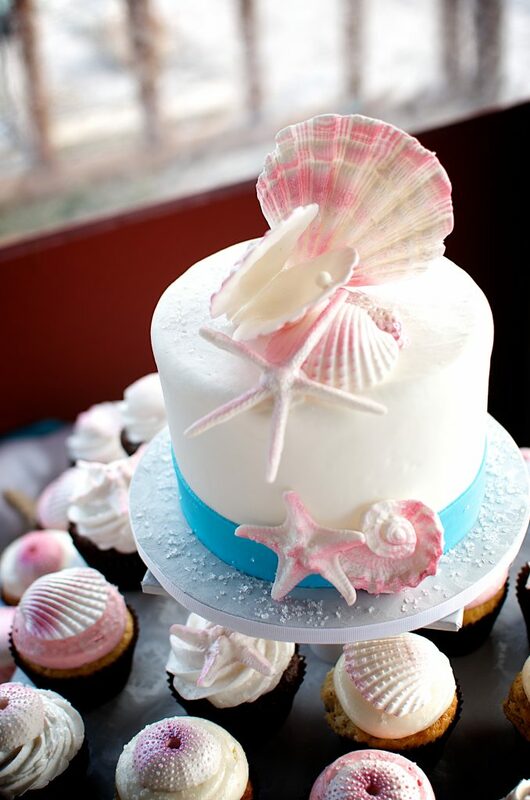 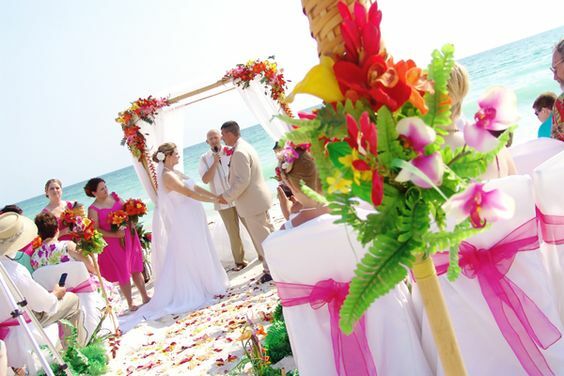 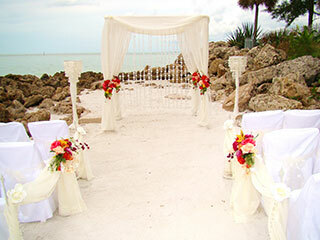 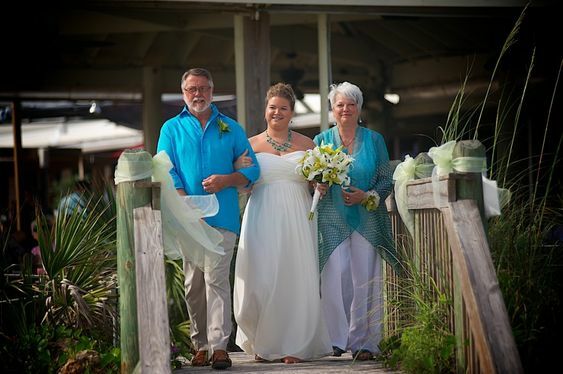 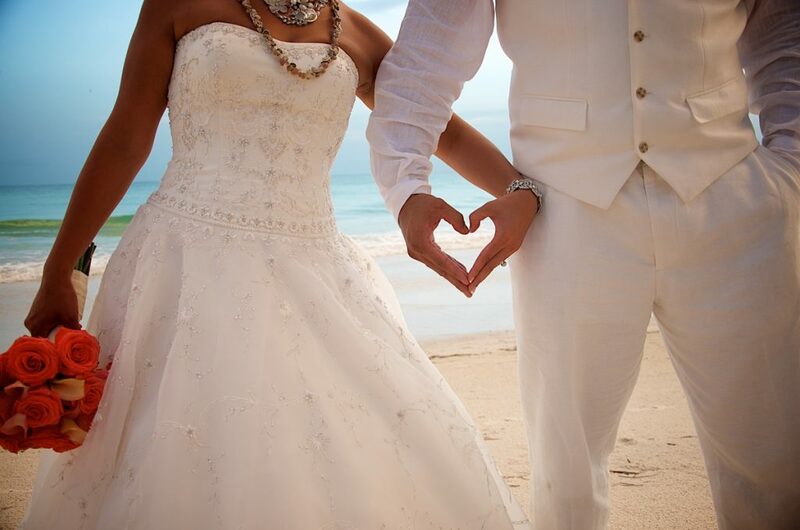 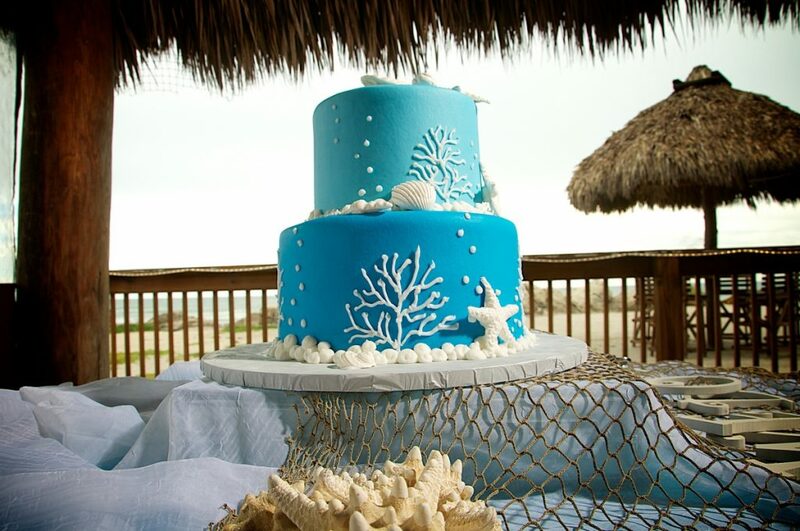 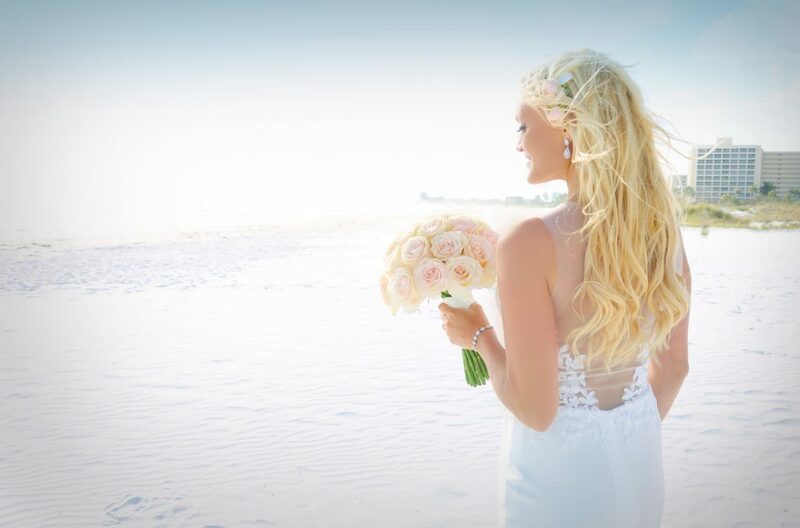 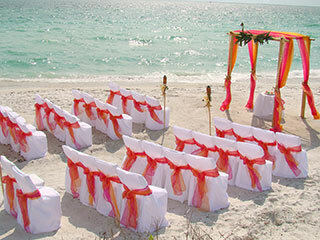 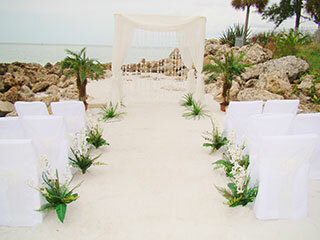 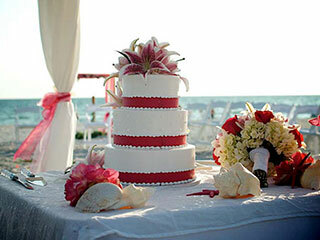 Sand Petal Weddings offers several Ala’ Carte items that can be added to enhance your beach wedding experience. 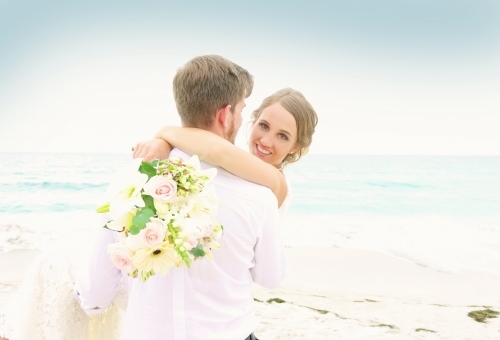 Please let us know if you would like to add any of these items to your wedding package by emailing us or checking the appropriate boxes on your Bridal Questionnaire. 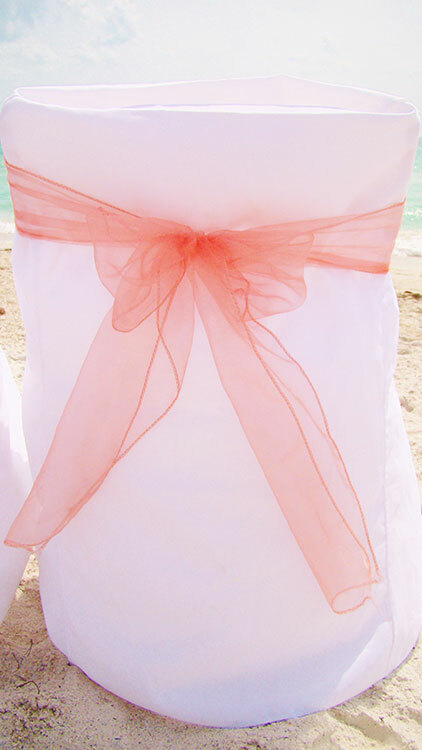 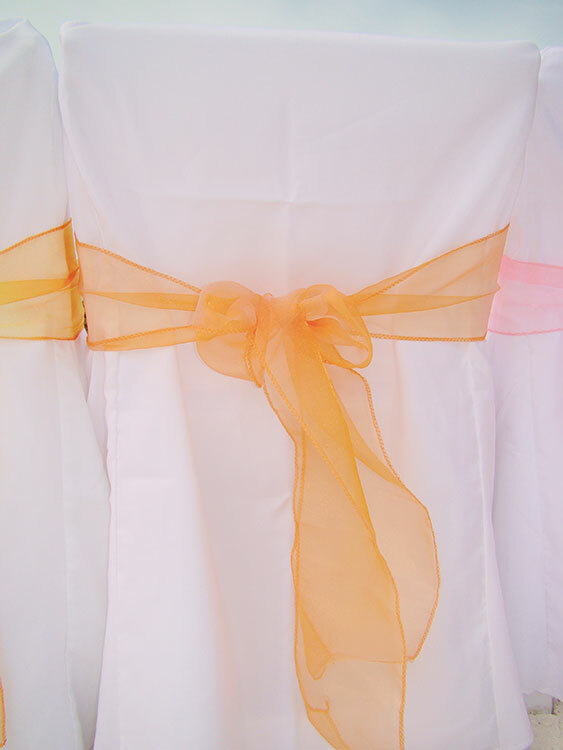 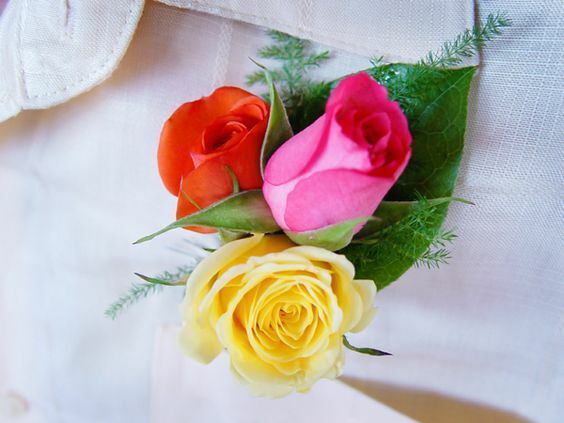 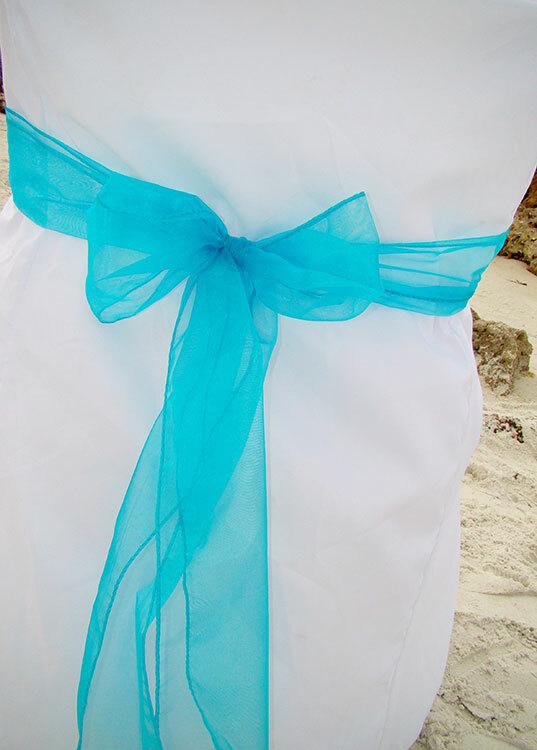 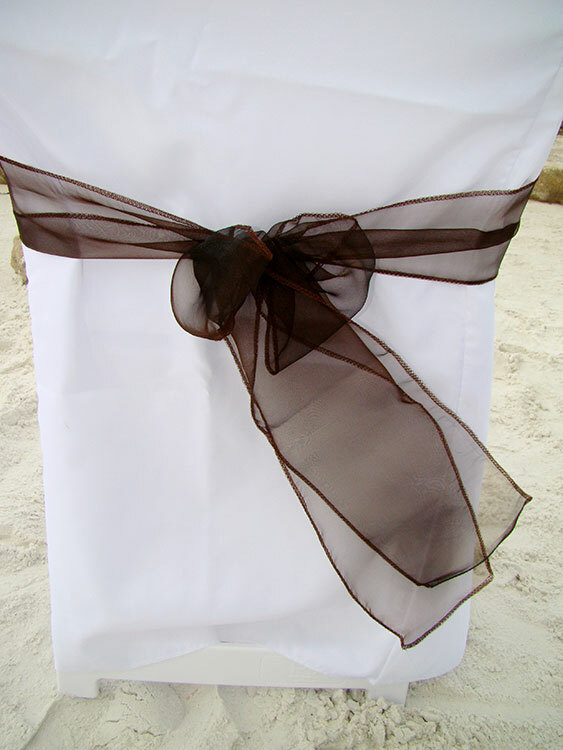 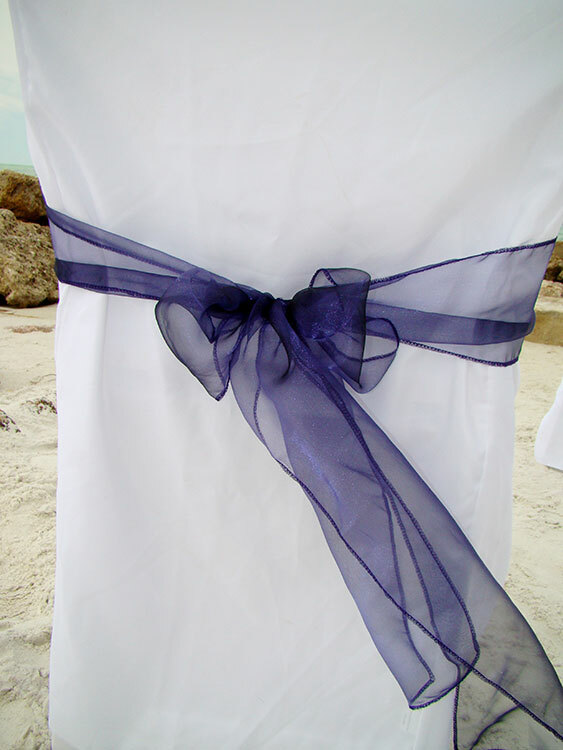 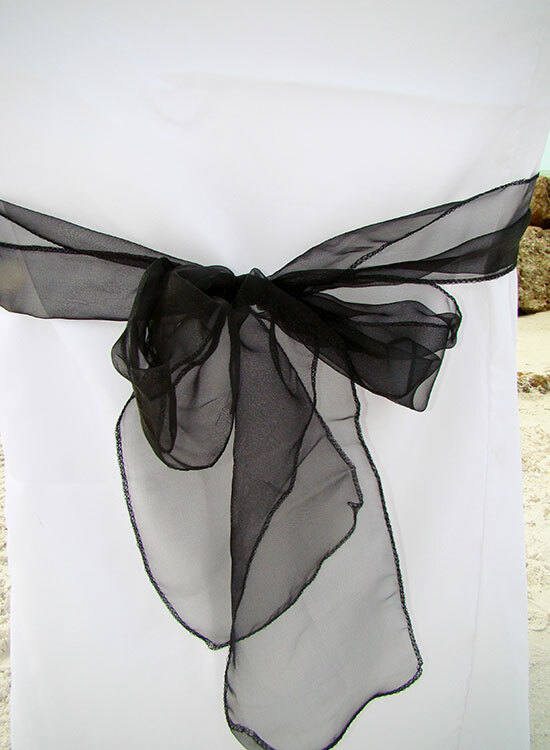 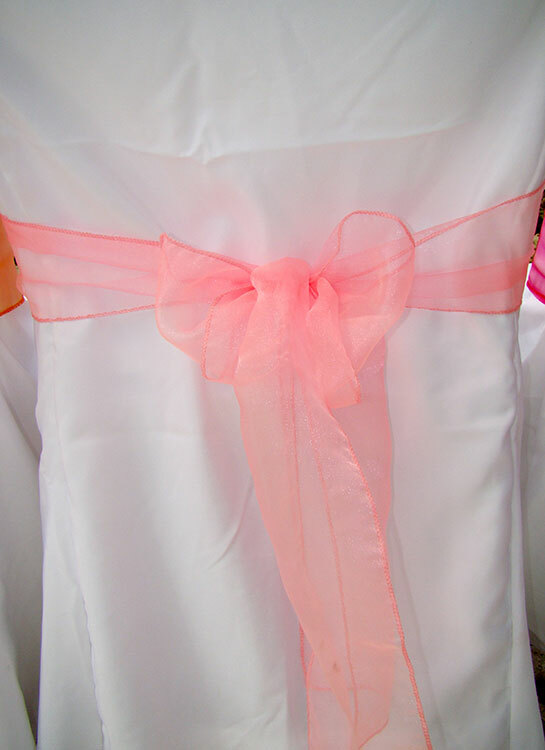 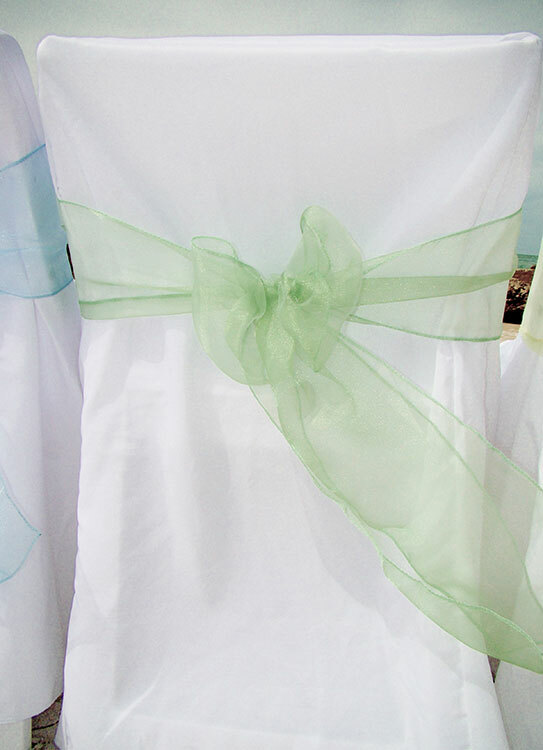 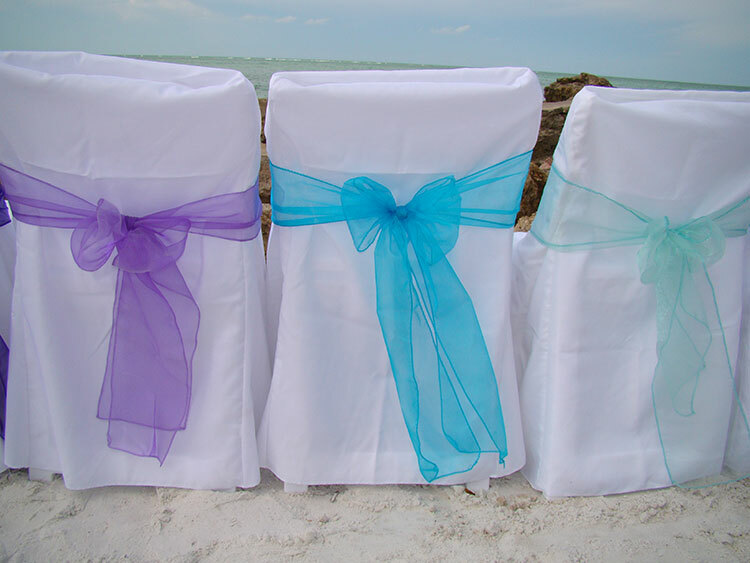 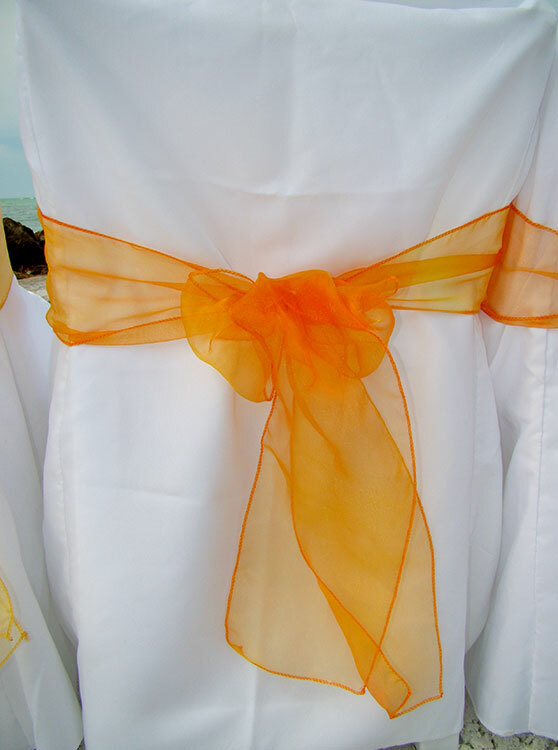 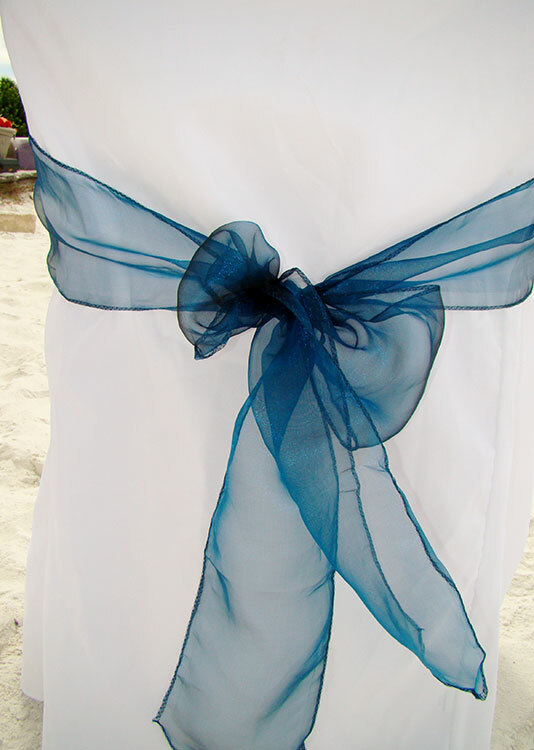 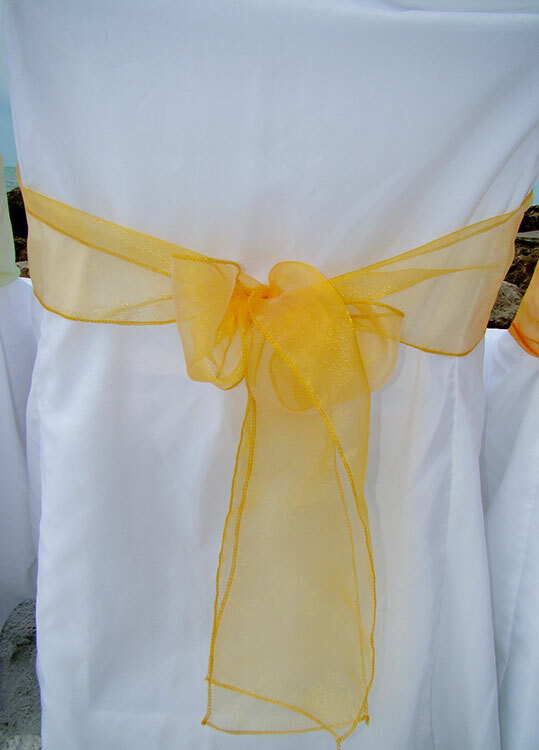 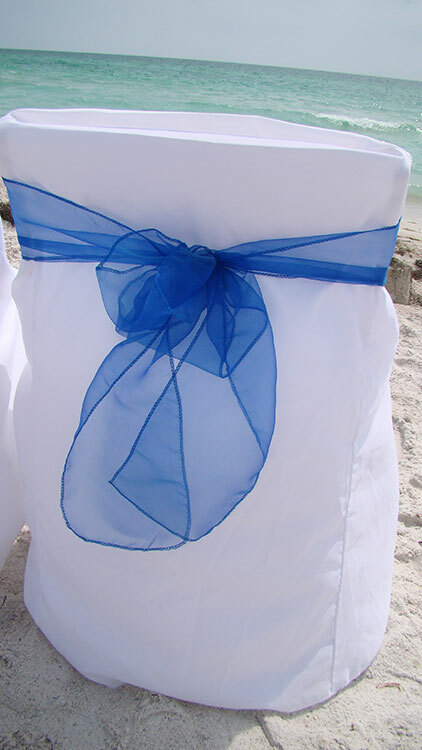 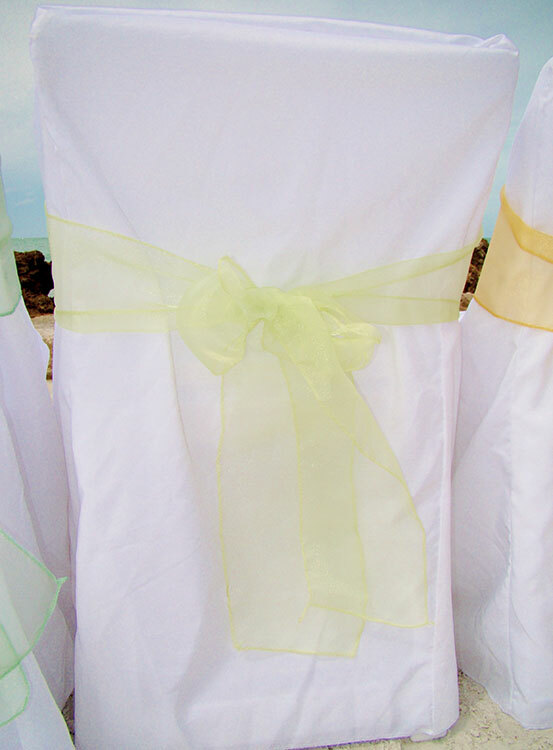 Organza Bow Color choices: Tropical Orange, Sunburst Yellow, Antique Ivory, Plum, Dark Blue, Navy Blue, Fuchsia Pink, Light Pink, Red, Lime Green, Light Blue, Coral, Chocolate, Grey, Aqua, Lavender, Espresso, Royal Purple, Caribbean Blue and White.